After last year's success, when the Smeaton lecture sold out weeks in advance and attracted nearly 300 delegates, this key annual event is back for its 2016 edition. This year’s topic will look at the design and construction of the Liverpool to Manchester railway. 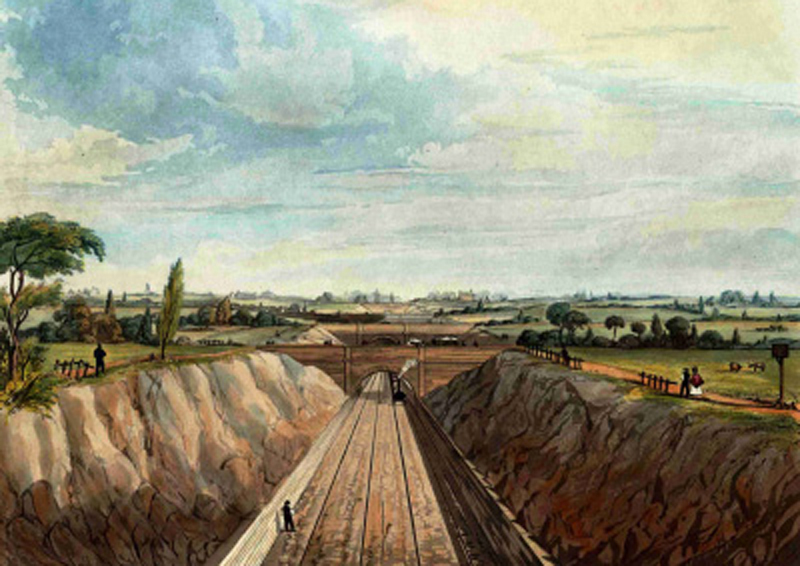 Opened on 15-16 September 1830, the Liverpool to Manchester Railway is the first main-line and intercity railway in the world. As such it was a prototype project, and remains of global interest, most famously for the establishment of steam locomotive traction as a prime mover, paving the way for a transport revolution that transformed the world over the next 50 years. The Railway was a showcase for British engineering establishing a demand for British engineering expertise all over the world. The lecture will describe the planning, procurement, design, management and construction of this pioneering engineering work and its initial operation. It will consider the project in the context of the state of civil engineering in the 1820s and its significance today. The line involved many major engineering works: tunnels and deep cuttings through sandstone, long crossings of deep bogs, inclines considered too steep for locomotive working, and majestic bridges and viaducts. The total quantity of excavation for the railway was about 3m. cubic yards. The station at Liverpool Road, Manchester is the oldest passenger station in the world and sufficient of its 63 bridges and infrastructure survive to justify its inscription as an ASCE International Civil Engineering landmark in 2016.